Role Initiative Philly LARPs are a group of World of Darkness Vampire: the Masquerade and Werewolf the Apocalypse games set within the nationwide Blood and Betrayal Chronicle, played in the Philly and NJ metropolitan area. RIP is a Chapter of The Winding Path Initiative. 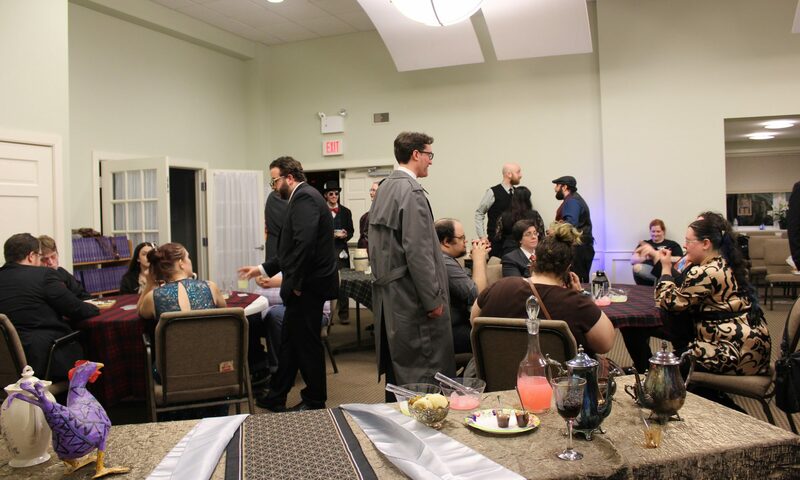 Our Masquerade and Apocalypse games use the By Night Studios Mind’s Eye Theater rules. In the Philadelphia area, we are currently playing three different games set in the classic World of Darkness: Vampire the Masquerade and Werewolf the Apocalypse. Check out the pages for each game to learn more.